We defeated the Nemesis in its lair, as it attempted to coalesce its power in every facet of our world. Yet we cannot ignore the damage already done. Our city and the land around it is fractured into multiple realities, unfolding in parallel. And they all need heroes. From the party to the adventure, Level Eater 7 was a blast. Each table had a chance to interact with other tables, trading messages and treasures through magic mirrors, to get the right weapons to the right world, so the Nemesis could be laid low. And it worked! We won! But a portion of the Nemesis’ power was claimed by one of the adventurers, who vanished into the cosmos with it. 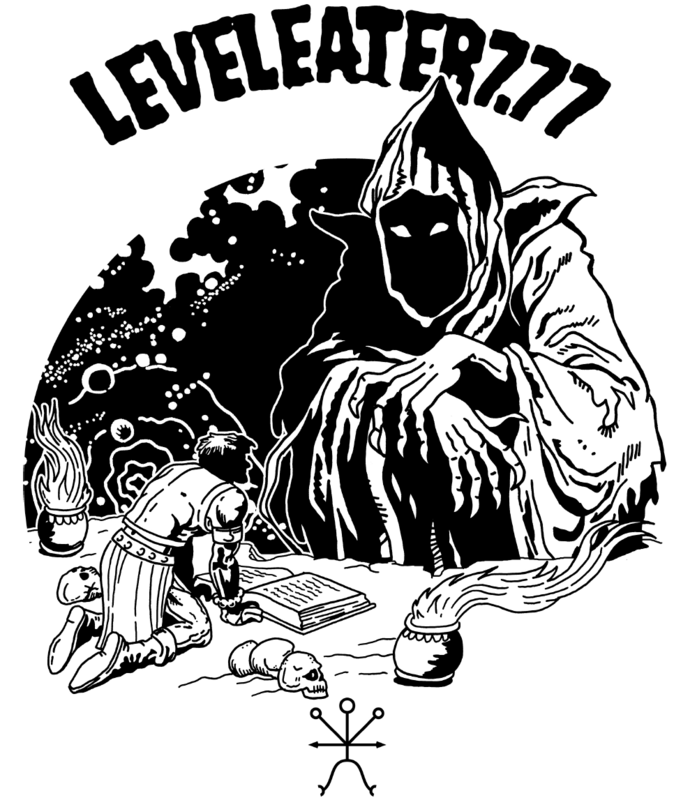 Read about Level Eater 8.88, too.